this is my fast and easy go to gift idea that’s fashion forward and takes MINUTES to whip up and the best part NO SEWING. Add some fun earrings or bracelet to accessorize and the gift is complete! 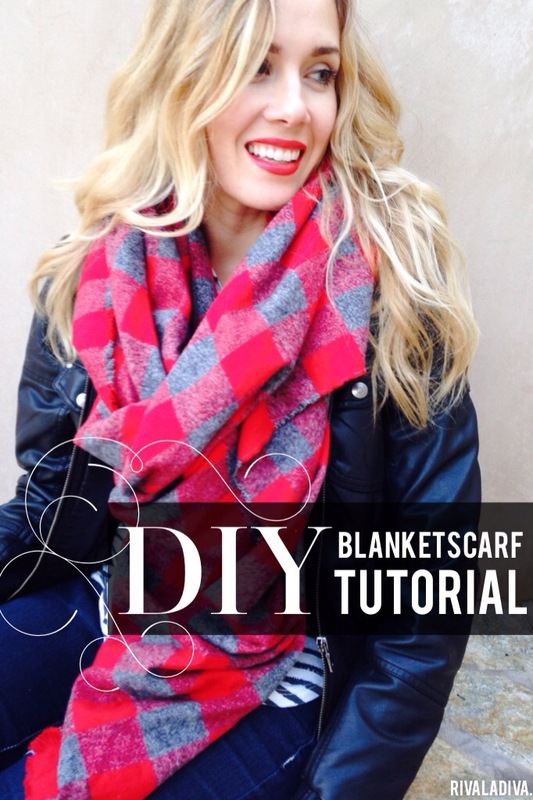 This is also a scarf idea that will take minutes to sew. 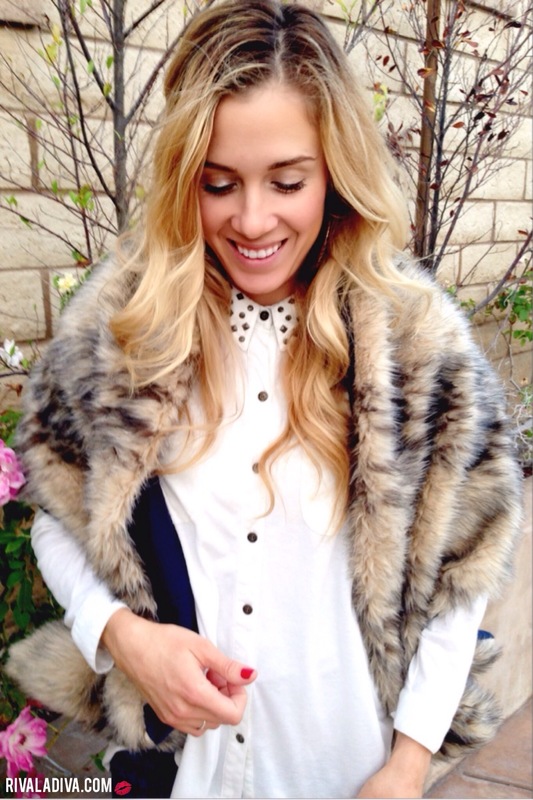 Fur is REALLY in this season, so this is a must have and perfect for the holidays. I love to give this gift with some eye catching earrings and a colored lip gloss. Read full post HERE. these babies are a quick gift idea that can be done in a flash! This would be fun to pair with a gift card to H&M or a cool top. measure equal parts of each ingredient, put into festive extra small mason jars, add directions, throw into a gift a bag! You can also pair it with a small hand towel (and robe), candles, and this spa inspired gift is great for some who needs to relax a little. recently I posted 3 last last minute gift ideas with Hancock Fabrics, you can read the full post HERE. So technically you have 7 ideas for this holiday season! It’s been such a blessing to work with Hancock Fabrics and I enjoy sharing the many ways I LOVE to use their fabric! Hope you find this helpful and can enjoy the season with those you love! Great picks! I love that red hat and scarf look! Wow! Those earrings are one-of-a-kind!